Chef Amber Moon is offering fun, family oriented cooking classes for adults, children and teens! If the child can stir, then they can cook! 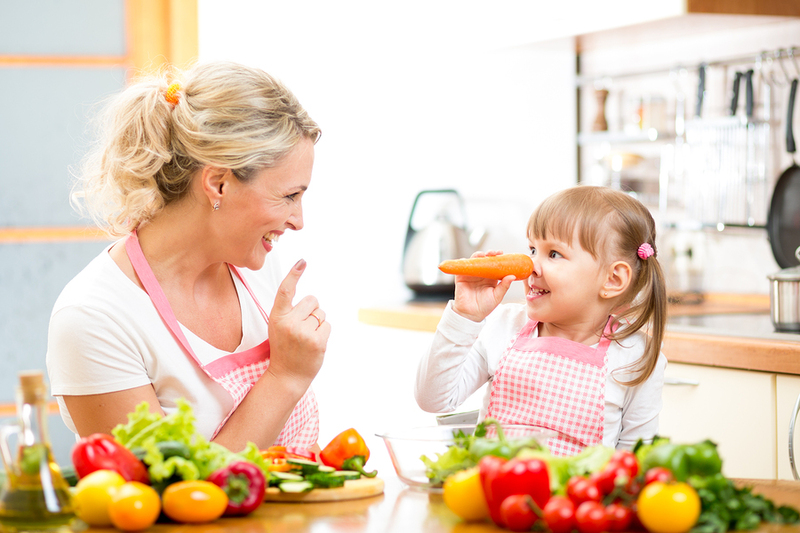 Start them early and embrace your love of cooking by sharing this experience with a child close to your heart. Introduce children and teens to cooking and watch their creativity grow as they become more involved in mixing and matching flavors. Adults come to help with details and any prepping that the child is unable to do just yet. Learn easy to prepare recipes that you can later re-create in your home. A different meal will be prepared for each class. All classes are from 6:00 PM - 7:30 PM. Each class is limited to 8 participants. Ages: 7 years of age and older. Teens 14 years of age and older do not need an adult present. Fee: The cost per class is $35 per Adult/Child; 3 classes for $90 - a $15 savings!